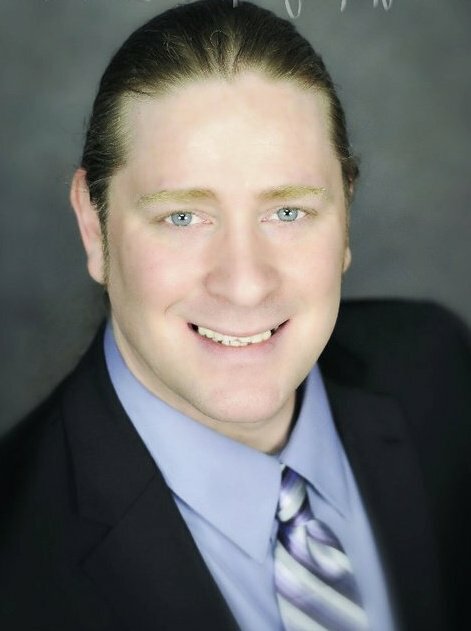 Trevor Hicks-Collins, President of the 2011-2012 Weber State University chapter of Golden Key International Honour Society, will be the Commencement Speaker for Spring 2012 Graduation at Weber State University. Trevor will focus on Academics, Leadership and Service in his speech, and how he was able to exemplify success in these areas. He has served as an influential leader for Golden Key on campus and throughout the Northwest in achieving goals set for himself and enabling others to unlock their own potential. 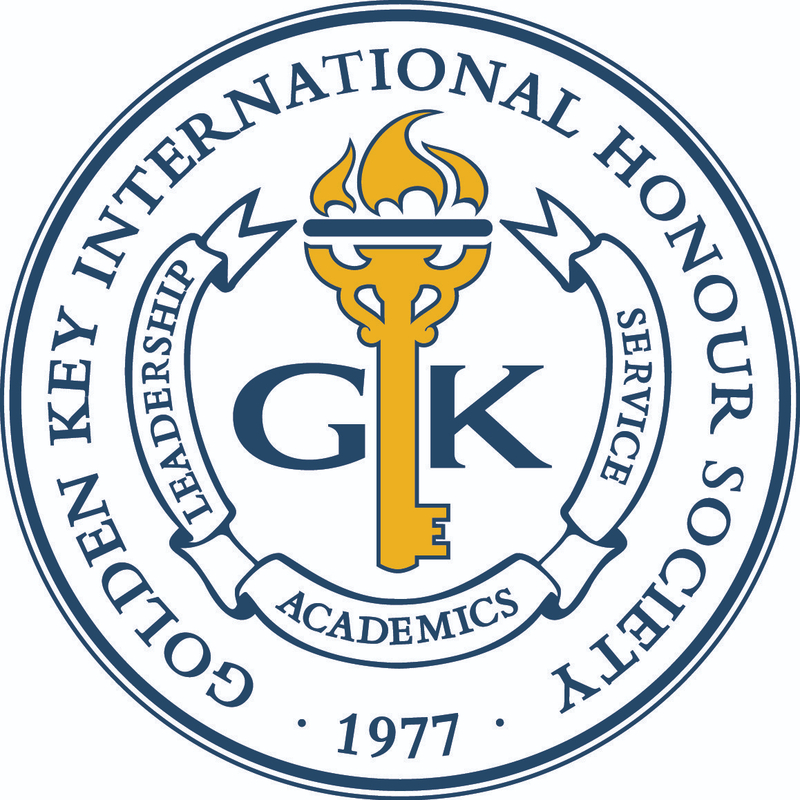 Special thanks and congratulations to Trevor Hicks-Collins and Weber State University for furthering the mission of Golden Key International Honour Society.